E.P. 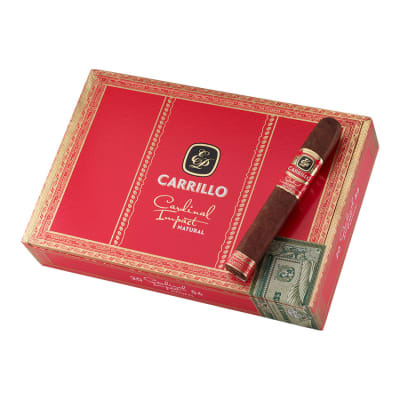 Carrillo Cardinal Series cigars are the richest, most full-bodied blends in the E.P.C. portfolio. Presented in 3 wide-ring sizes, the Cardinal line is also distinguished by a red box and band. 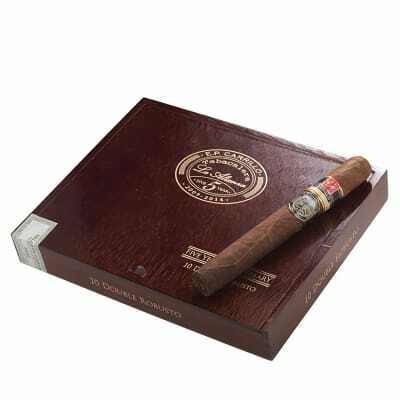 Rolled in your choice of an Ecuadorian Sumatra natural or Connecticut Broadleaf Maduro, the core is all Nicaraguan longfiller from 3 different farms, with a Nicaraguan binder in the Sumatra and an Ecuadorian binder in the Maduro. 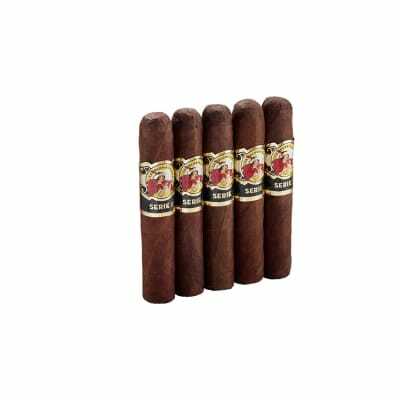 Add some of these exquisitely smooth, robust cigars to your cart now. 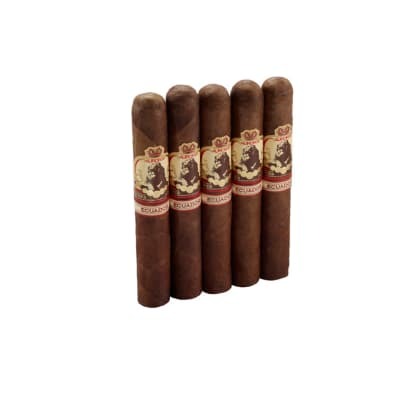 Bad cigar quality for the price paid.